When The Runaway Train was released, there were a few people who wanted to get their hands on a physical copy. The Kindle, to them, was still a newfangled contraption that could destroy the world of books as we know it, and they would have no part in it. After trying to explain that one does not need a Kindle device at all to read Kindle books, they were still unwavering. The fact is that I have considered publishing a print edition of The Runaway Train for some time. To be honest, I just couldn’t see the benefit of producing a print book that had a page count of 43. 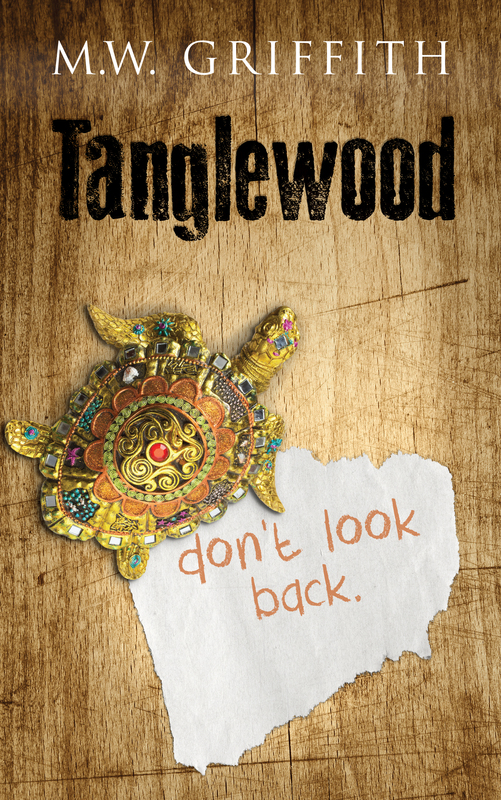 It was a novelette, one that I am very proud of, and I have plans for it to appear on the printed page soon. It will be part of a book of Montana Marrenger stories. For now, I’ve decided to give The Truth About Alex the print treatment. It’s the sequel to The Runaway Train, and because it’s a novella, the page count is more substantial. 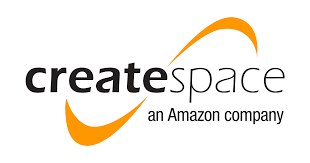 So, I went to CreateSpace’s webpage, decided on a trim (5.25×8) and downloaded the Word template to format the manuscript in. Within the formatting, there were several decisions that I made. One was to drop the Table of Contents. I see the benefit in an ebook for a TOC, but in a print novella, I’m sure that people will make perfect use of a bookmark. Secondly, I had to explore my own personal book collection in order to examine the front matter layouts. Which one to choose? Reviews, Title, Copyright, Series Page? Title, Copyright, Series Page? Sample, Title, Copyright, Series Page, Title? Yeah, that last one almost made the cut. After careful consideration, I went with Title, Series Page, Title, Copyright Page, Dedication, Acknowledgments, and A Note from the Author. The selection was very deliberate, and the flow feels nice. I think. The trouble I was having had to do with printing the template as a PDF file in order to submit to CreateSpace. In some sort of cruel display set about by Microsoft (I completely despise Word, btw), Word would only print to PDF in 8×11. That’s not even the correct size of the template! So, after many hours of pulling my hair out, I gave an application called PDFWriter a whirl. Low and behold, when I printed from Word through PDFWriter, the template retained it’s correct size! You can imagine that there was much rejoicing. There’s just one more problem. 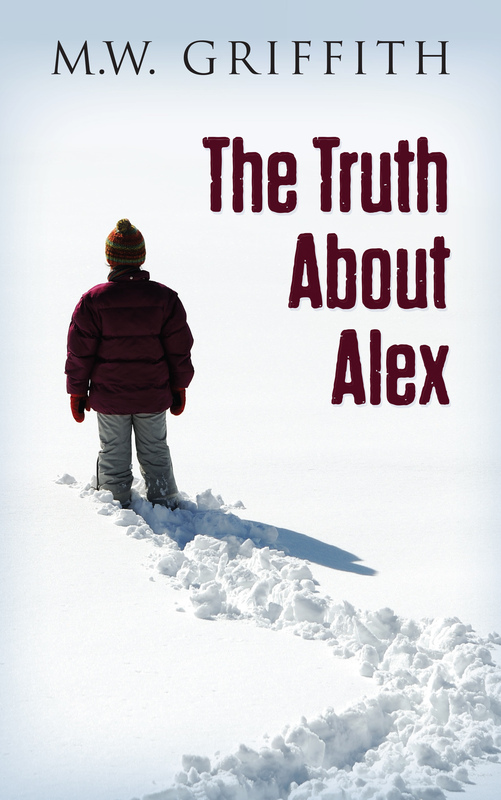 The Truth About Alex was showing a page count of around 96. The printers at CreateSpace don’t want to do any lettering on a spine if the book is under 100 pages (as long as you provide your own cover). So, I decided to do something about it. 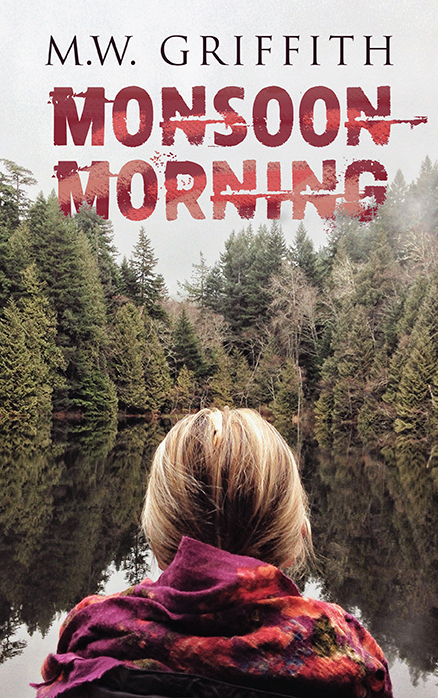 Monsoon Morning is Selena’s very first novel length adventure. Although it’s fully written, it still has yet to appear on my editors desk (sorry J.C. Hart!) My reasoning is that I want to give it one last read through before giving it away. Luckily, J.C. Hart accepted my request to have selections from the first chapter edited on a whim. The selections from Monsoon Morning are exclusive to The Truth About Alex. You won’t find the sample in the ebook at all. Now, at this stage in prepping, I’m waiting on Hillhouse Designs, LLC to finish the final cover/back/spine for The Truth About Alex, and then I’ll be submitting it to CreateSpace! Of course, I will be getting a sample copy to review. We don’t want all of you getting your hands on something that isn’t put together well, so I have to be sure. Fingers crossed that it all comes together nicely. 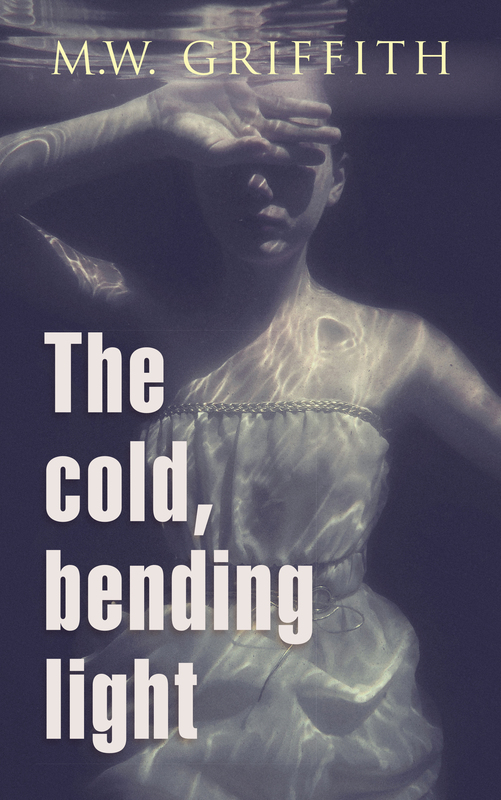 This is my first venture into CreateSpace land, and I will be chronicling it here. 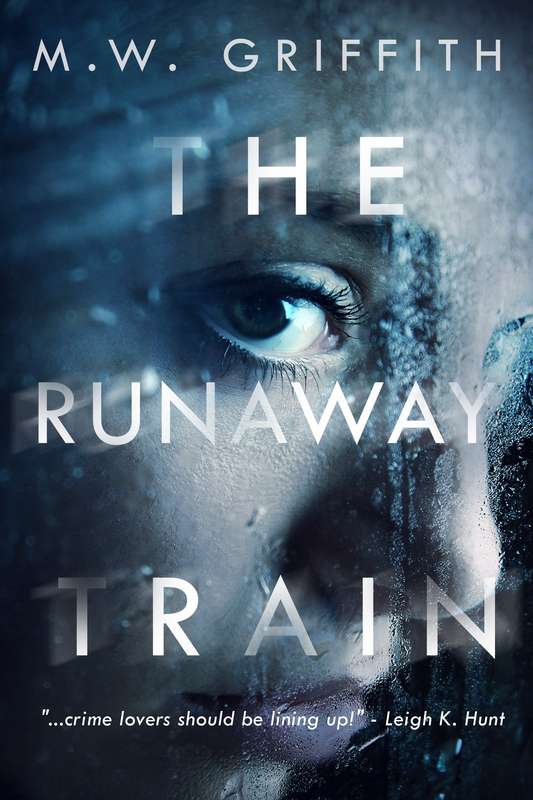 < My first mystery, The Runaway Train is FREE! !